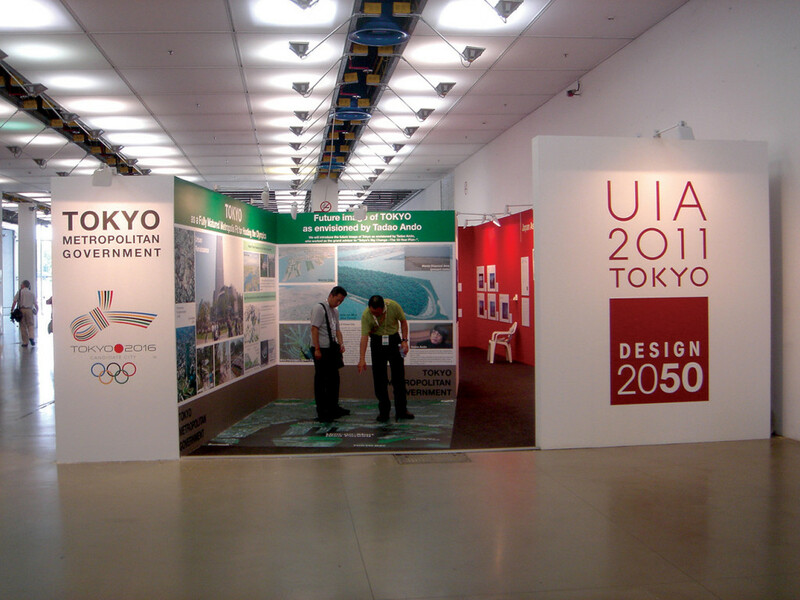 – EXHIBITION UIA 2011 – March 2011 in Turin – Lingotto and at Cavallerizza Maneggio Chiablese (TO) – during the UIA Congress 2008. 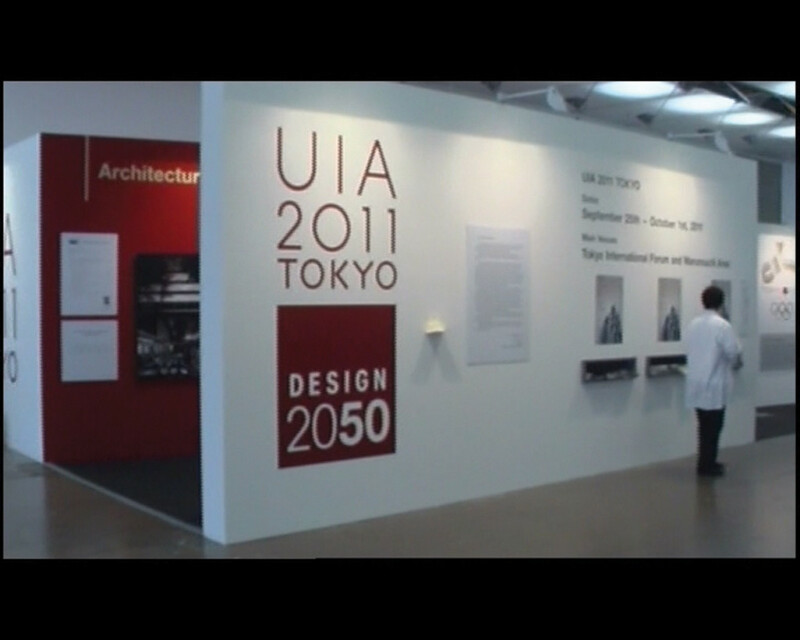 New Horizon of Japanese Architecture, JIA and ARCASIA Today: Contemporary Architecture and the Heritage of Asia Region these two exhibitions that have taken place in the context of + & + exhibits and lounge, from 29 June to 21 July 2008 at the Cavallerizza Maneggio Chiablesee of Turin. 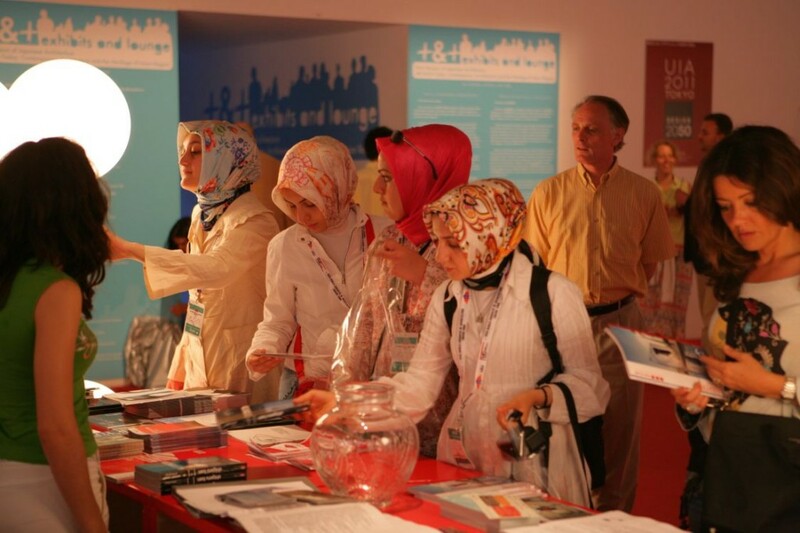 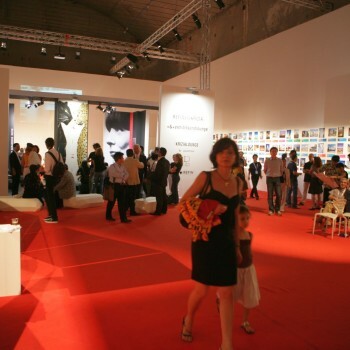 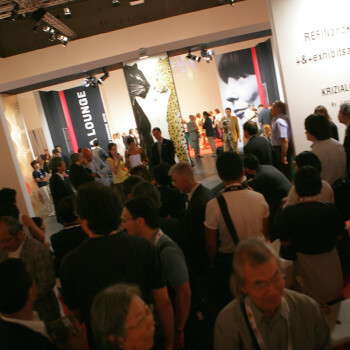 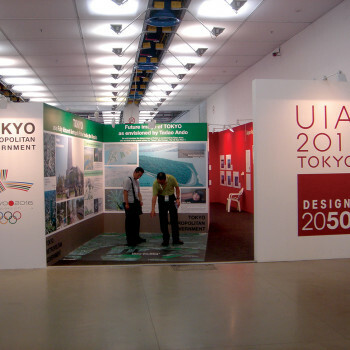 The large exhibition 500 square meters’s space was the venue for events during the evenings off-UIA congress in 2008. 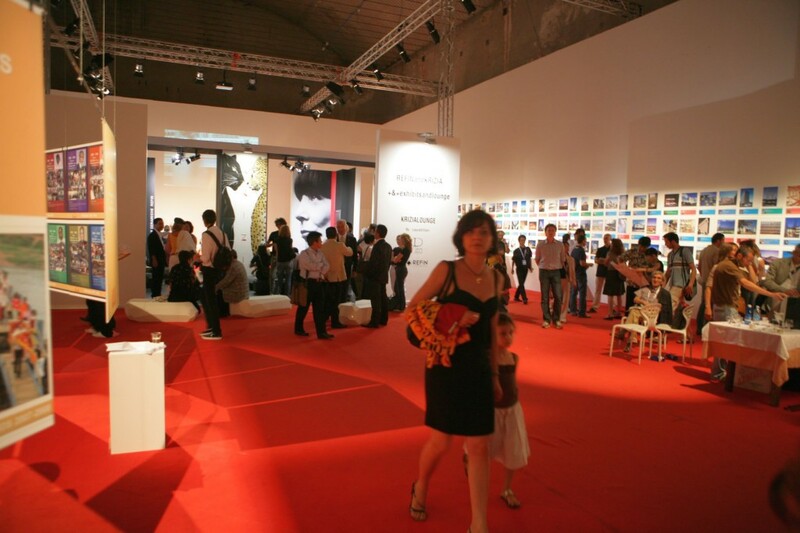 Ample space has been transformed, on the occasion of the XXIII World Congress of Architecture, at the crossroads of cultures, happenings and curiosity. 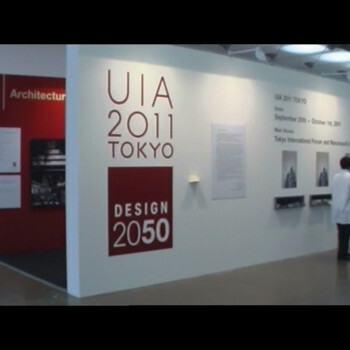 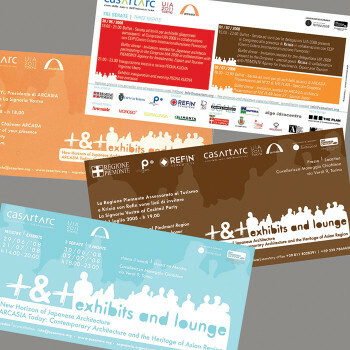 The two exhibitions made ​​available by the partners in Asia, New Horizon of Japanese Architecture and ARCASIA Today: Contemporary Architecture and the Heritage of Asia Region, have been exposed on the three walls and have intentionally left a ‘vacuum’ that has welcomed guests who have alternated during the evenings of Congress. 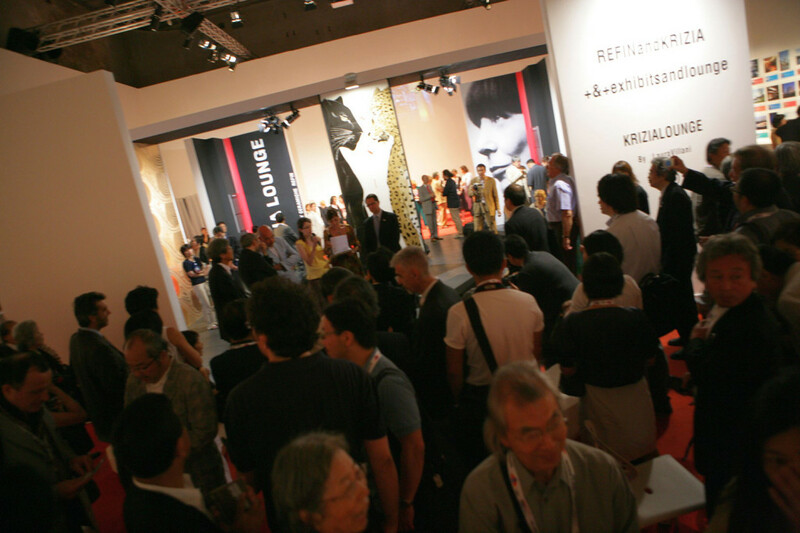 Relations, exchange, cultures are intertwined in a pleasant and informal moments in a space designed to stimulate curiosity and meetings. 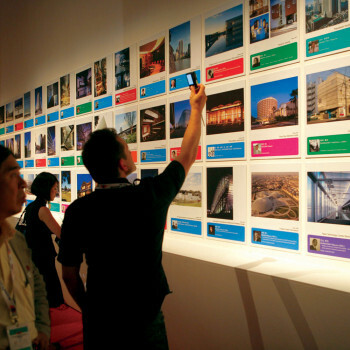 From the walls a series of photographs gave a tantalizing glimpse of Japanese creativity in architecture, making it recognizable, with a portrait, the authors present certainly glad to explan their own projects. 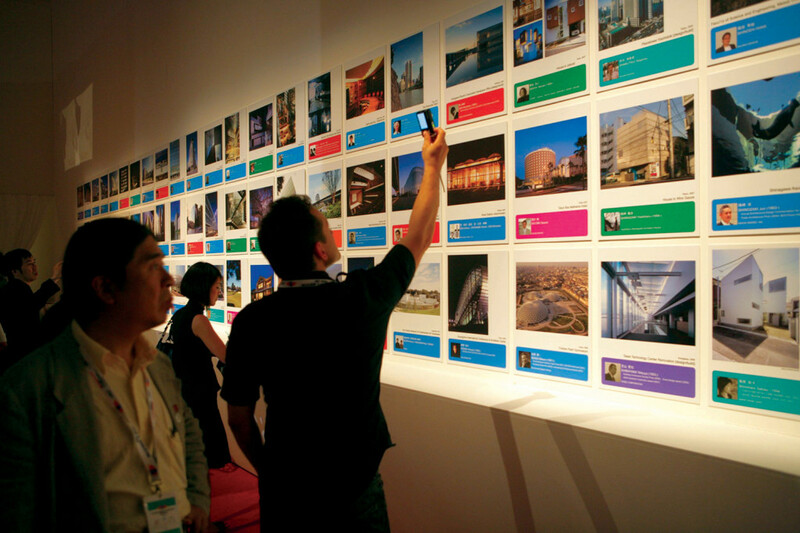 Suspended panels have presented the exhibition of the association ARCASIA: an overview of the historical and architectural heritage and the new trends of Asian countries. 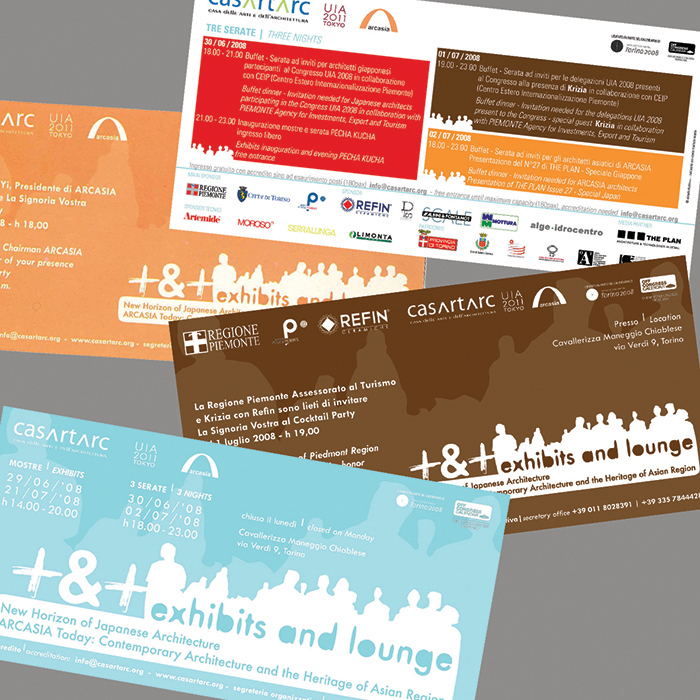 The lounge, as a stimulant Refin ceramic space, enhanced by the imagination of Krizia, designed by the architect. 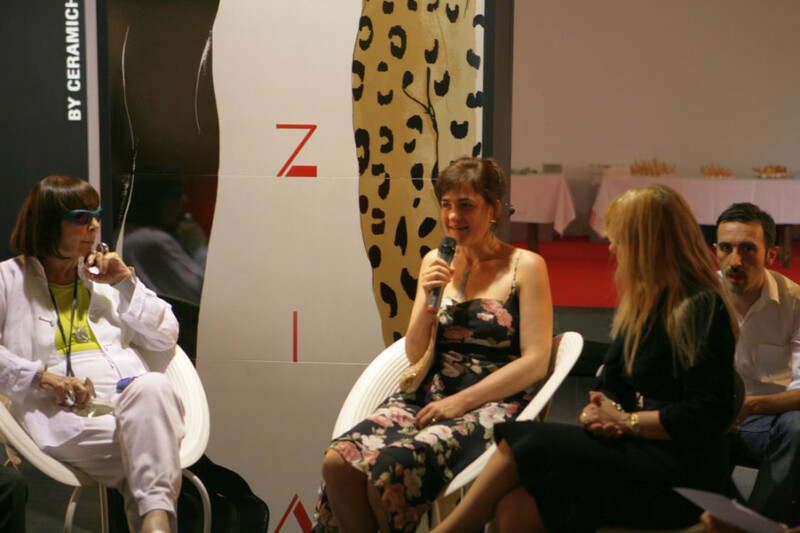 Laura Villani, had the dual function of refreshment and television studio where matches are short interviews. 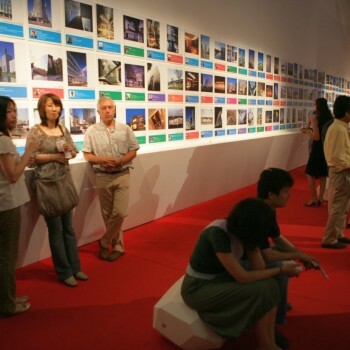 A Pecha Kucha evening gave the opportunity to 10 Japanese and 10 Italian architects to present their work in an original way and has fostered the exchange of expertise and ideas. 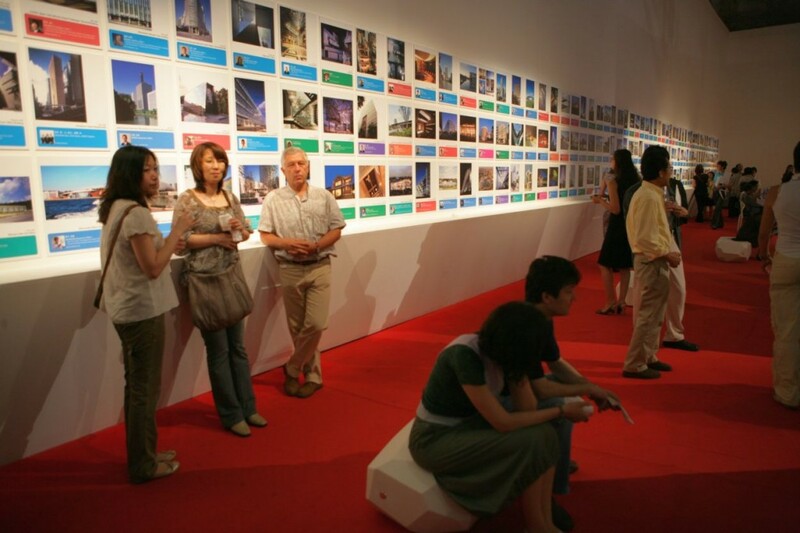 This precise formula of presentation, has allowed to show 20 slides for 20 seconds for a total of 6 minutes and 40 seconds each.